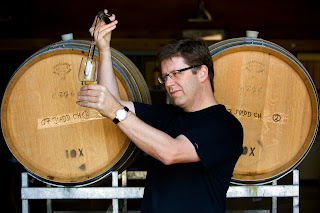 Hi, I’m Joris Geerdes, I’m 18 years old and I have been doing an internship at Bancroft Wines for 2 months. 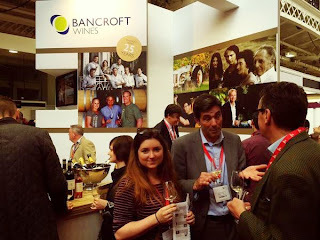 I come from Nice in the south of France and I wanted to share my experiences of the Bancroft team with you. The Bancroft Team was out in force at this year's London Wine Fair, taking a break from pounding the pavements and letting the crowd come to them. Enticed by new product launches, a raft of award announcements and the winning smiles of 12 of our esteemed producers, trade experts flocked to stand X60. Old favourites rubbed shoulders with the likes of Schild Estate's new PRÄMIE Special Release Shiraz 2013 and Ten Minutes by Tractor's new Coolart single vineyard Pinot Noir. Winemaker Jeremy Magyar was on hand to explain the details of Mornington Peninsula's unique microclimates while newcomer Ben manned the Schild counter. For TMBT's owner, winemaker and self-confessed terroir and Burgundy geek Martin Spedding, "provenance is essential". Talking to Drinks Business recently he claims that "Australia was never ‘anti-terroir'" (view article here). 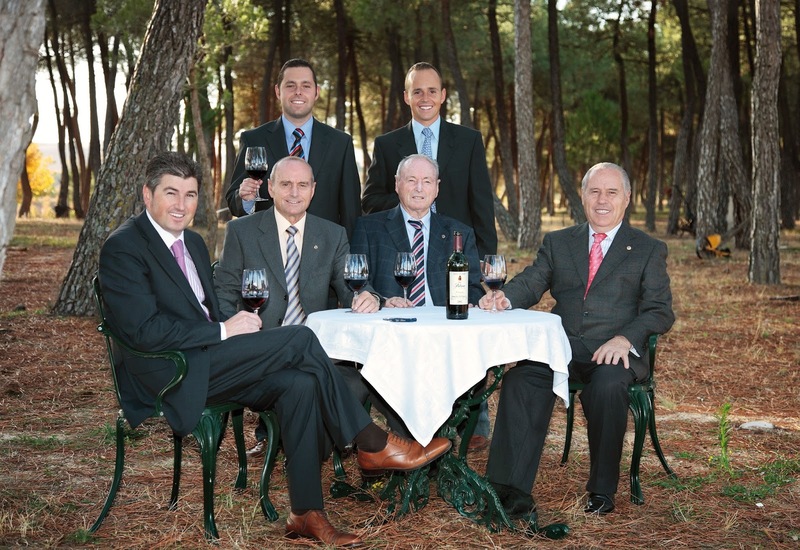 We have just heard that Viña Pedrosa has released the highly anticipated and award-winning new vintages of their Reserva (2011) and Gran Reserva (2009) wines. 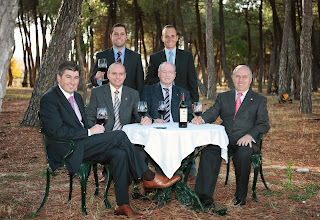 This family just keeps on producing stunning Ribera wines, year on year...! The London Wine Fair 2015 played host to plenty of launches and releases, but the grand UK unveiling of Schild Estates Limited Release Shiraz, the new Prämie 2013, elbowed all the competition out of the way. Our ears were burning when the LWF name dropped Schild as one to watch this year, inviting trade professionals to experience ‘lightning caught in a bottle’.